Awwwe…. how could one resist more than 2 seconds. 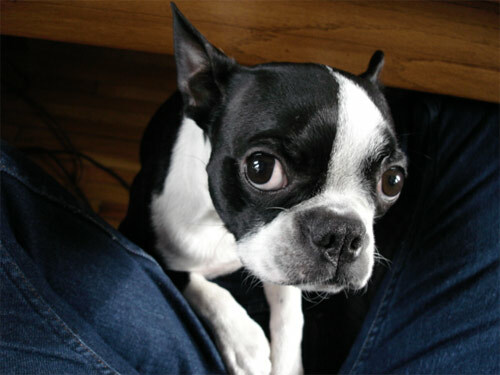 That’s the thing with Boston Terriers….they never stop wanting to get our attention. I guess it’s the very reason why we fall so much in love with them.